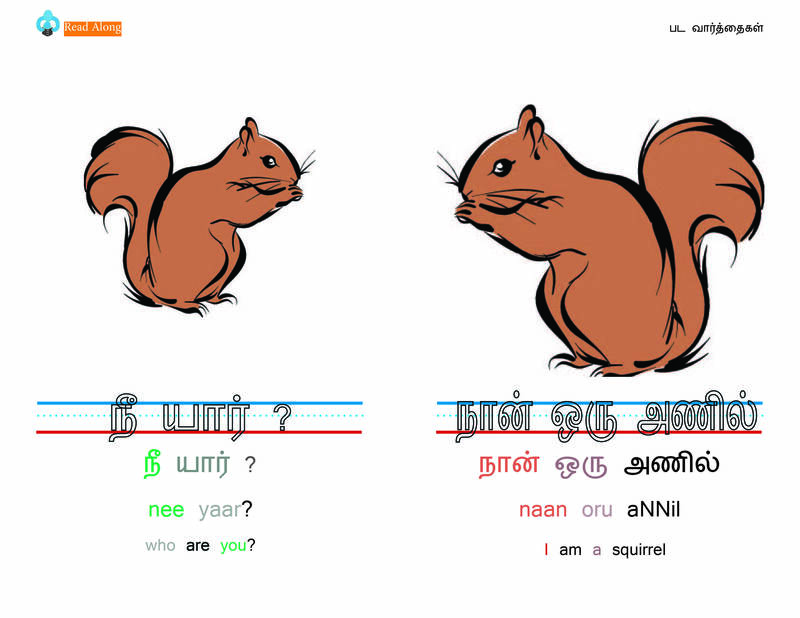 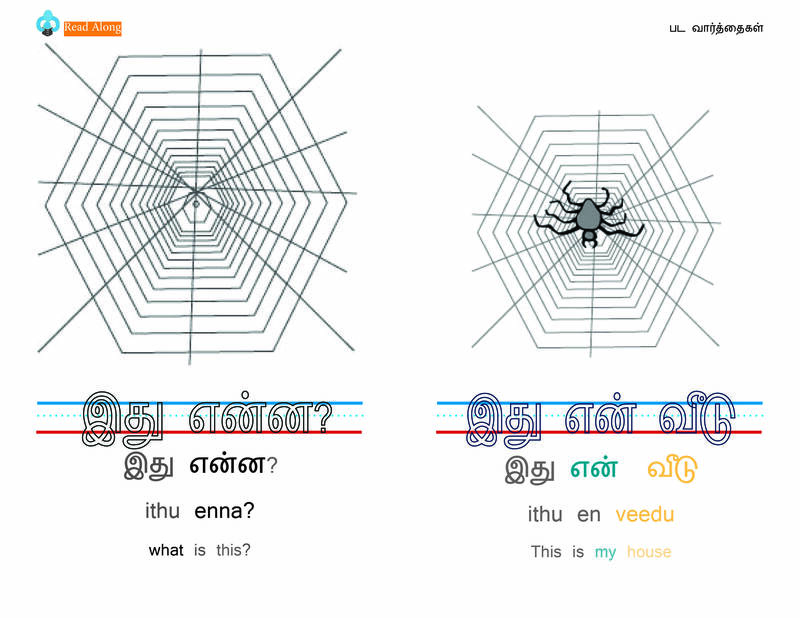 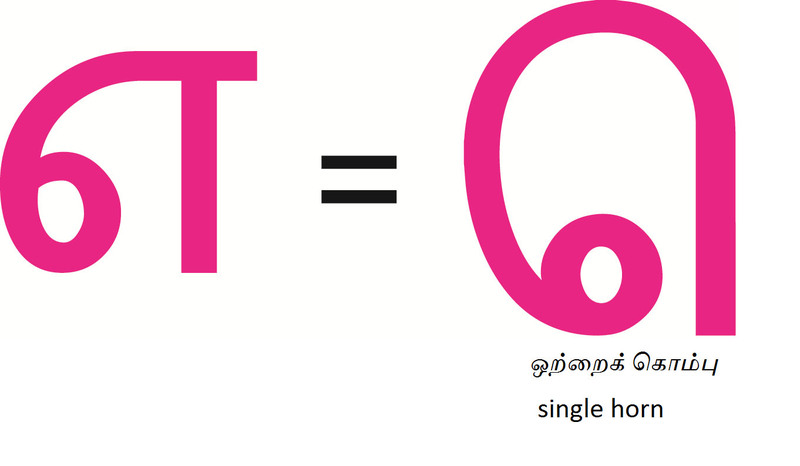 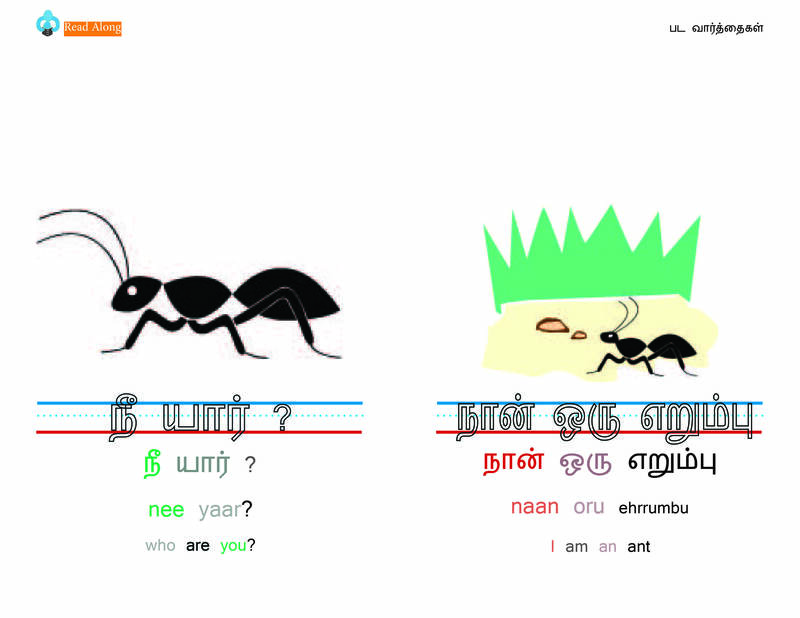 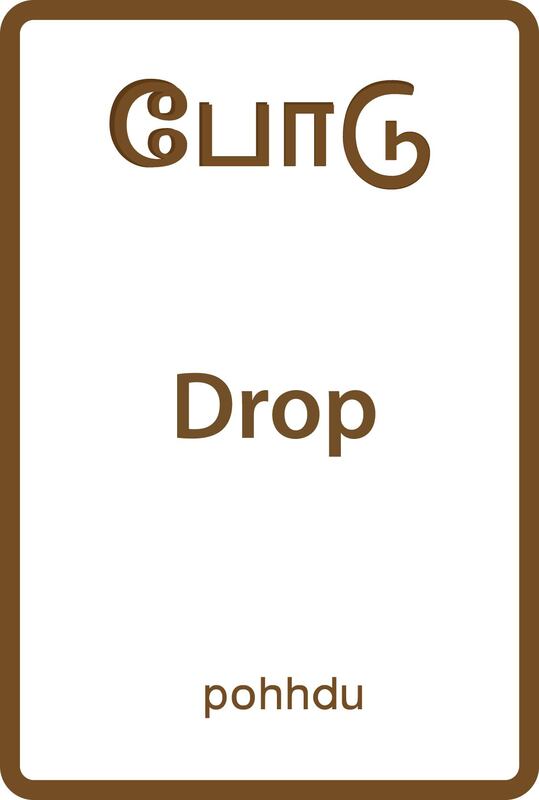 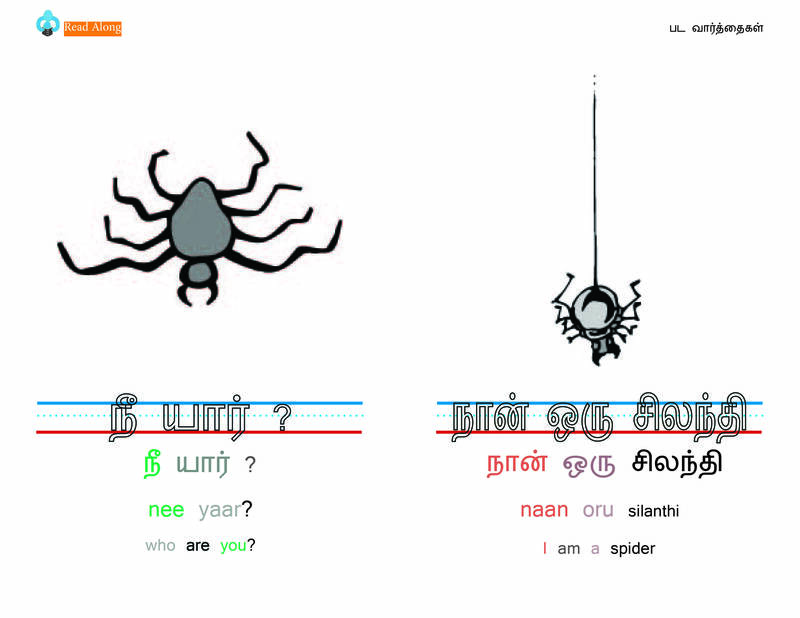 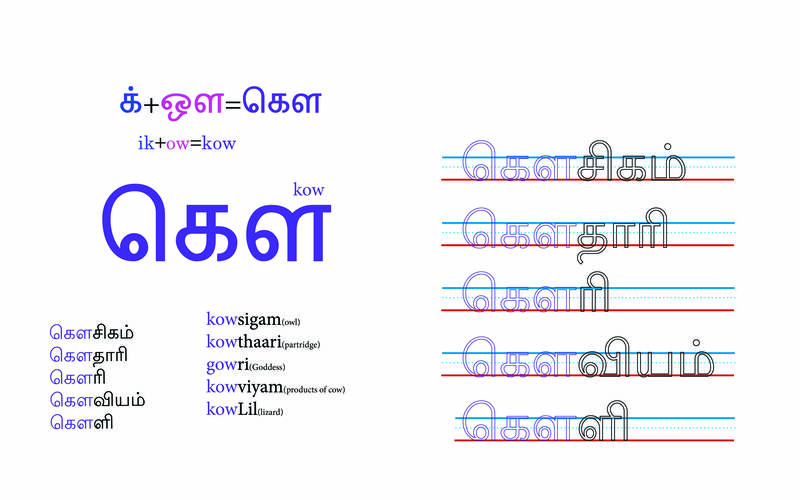 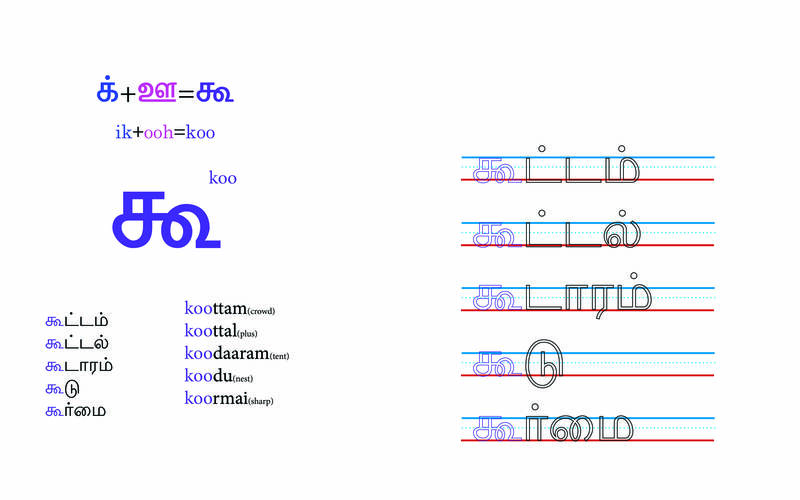 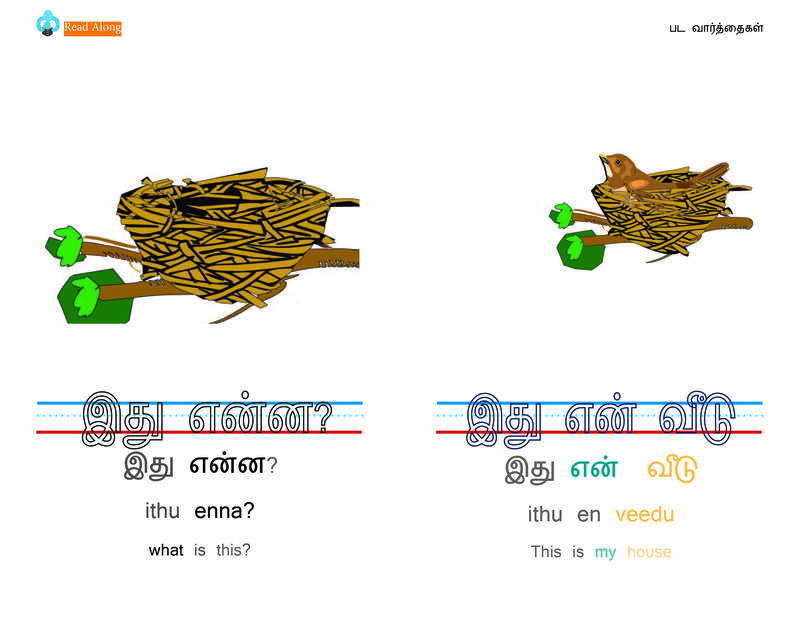 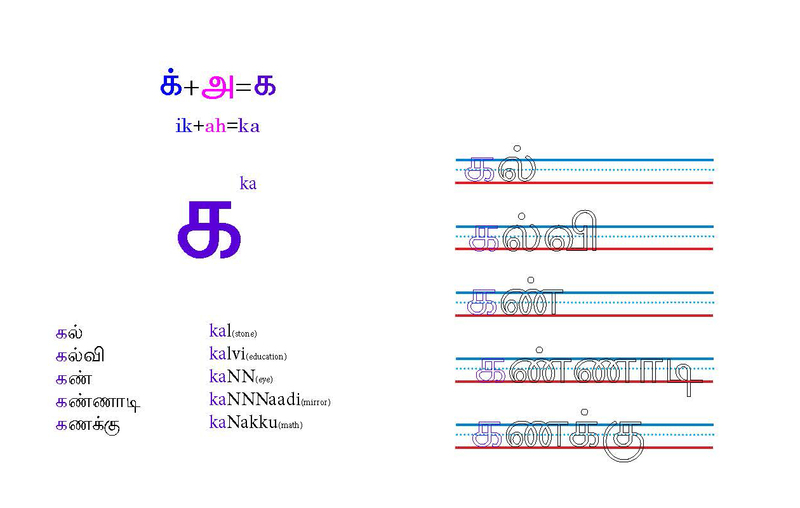 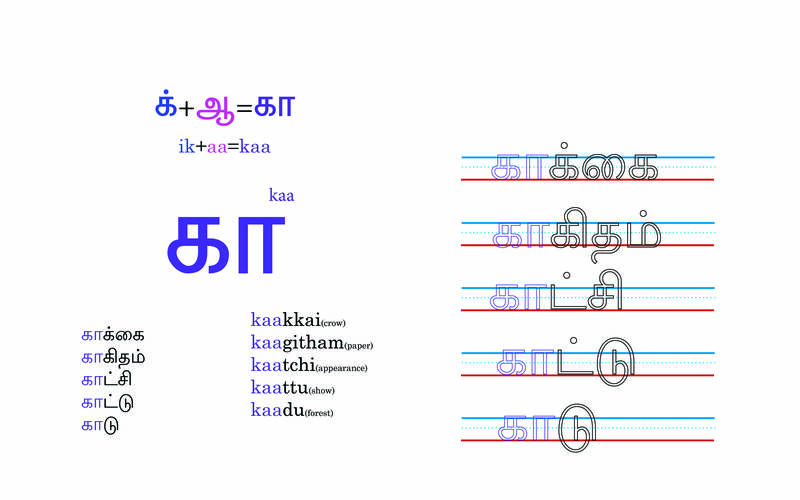 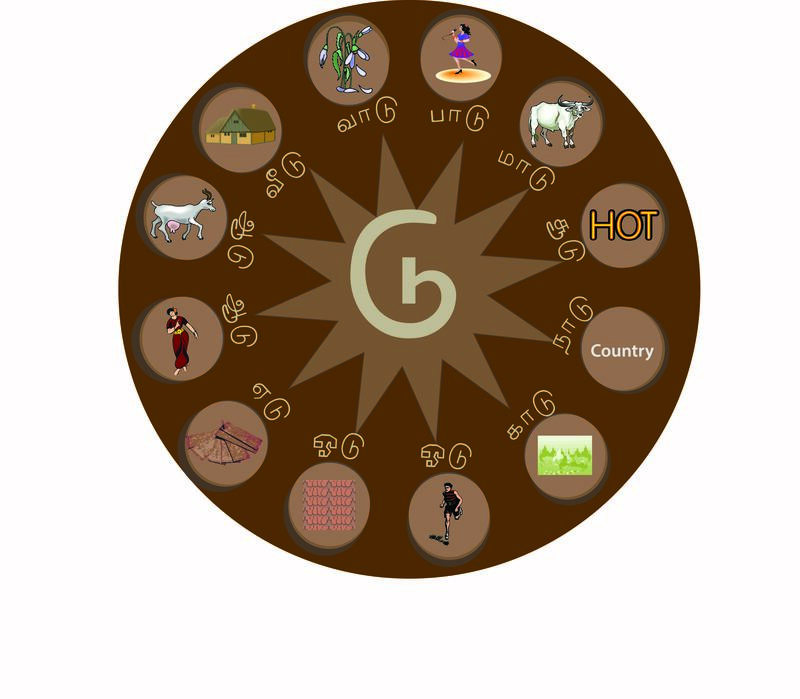 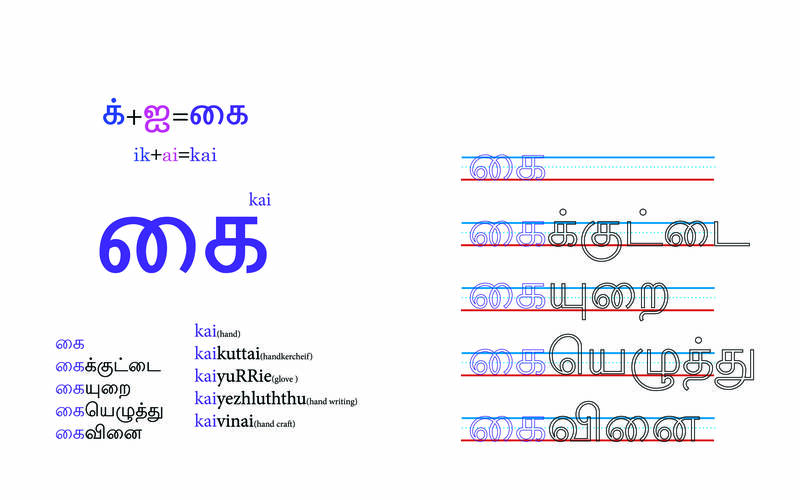 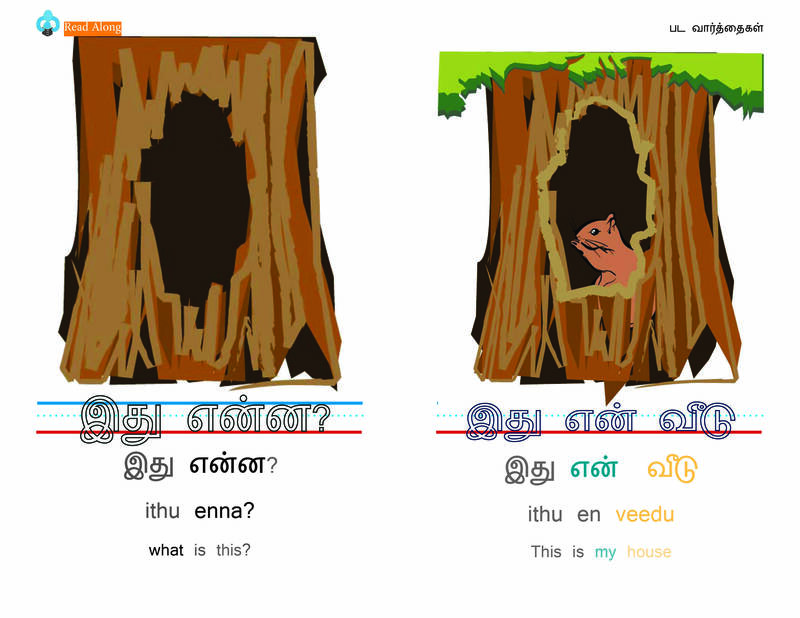 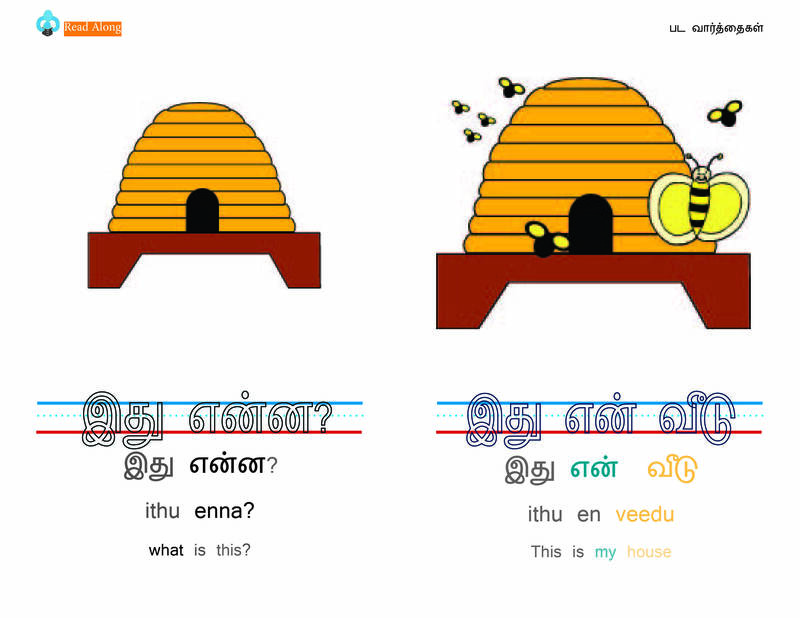 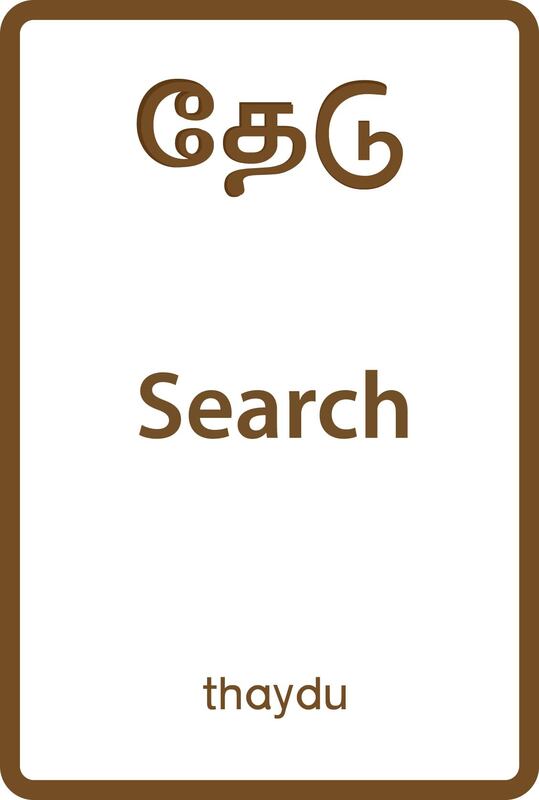 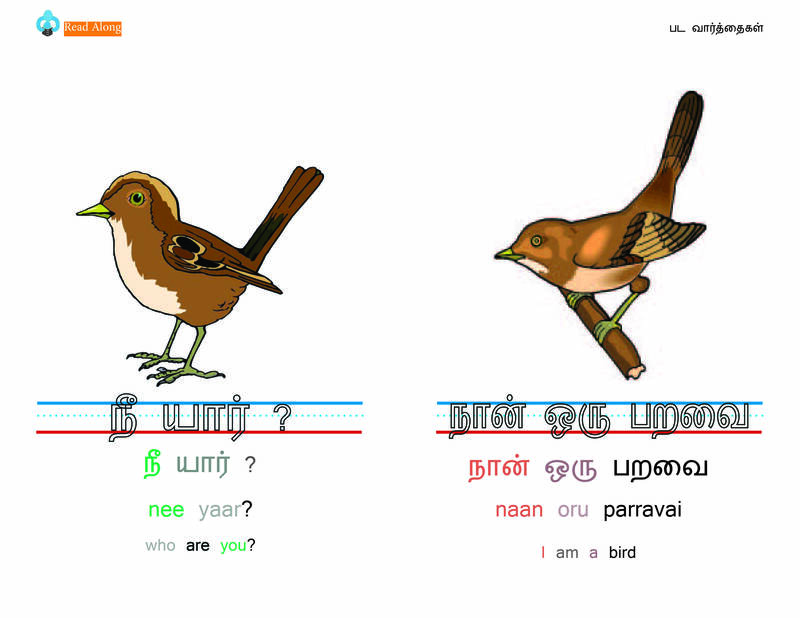 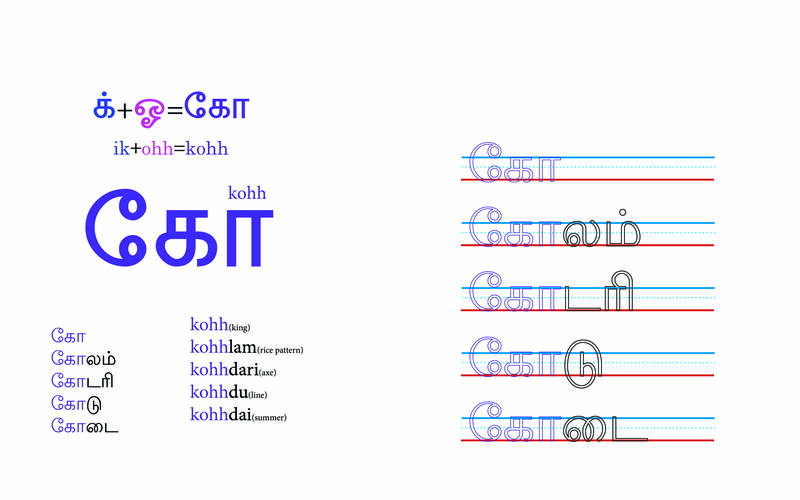 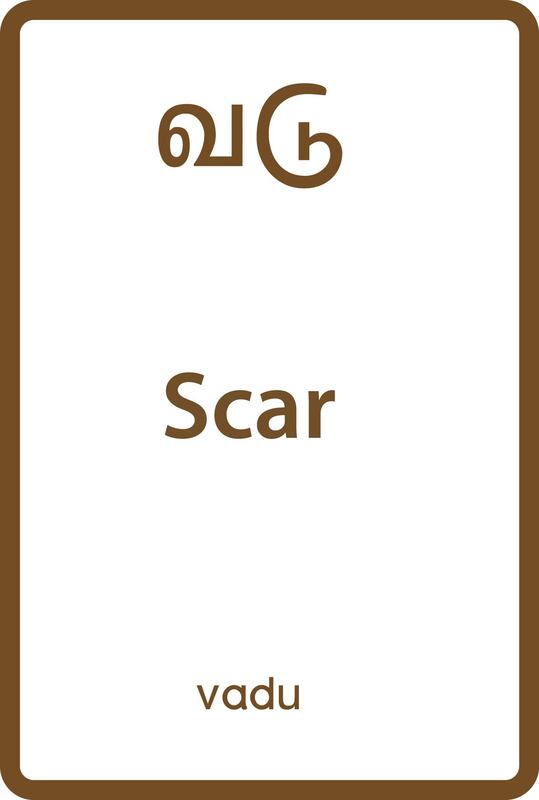 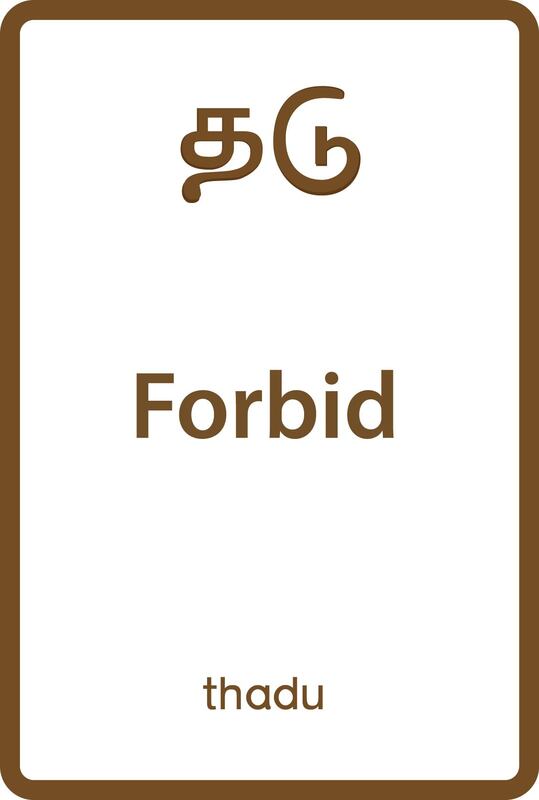 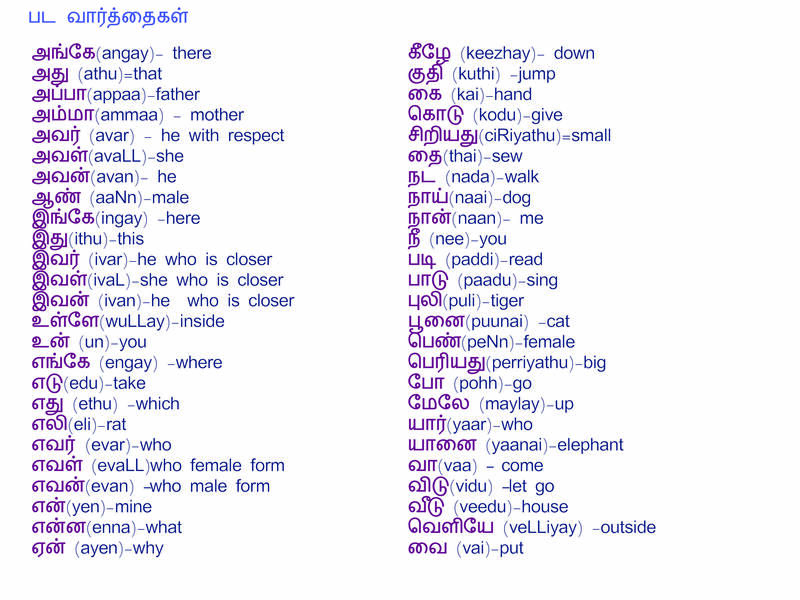 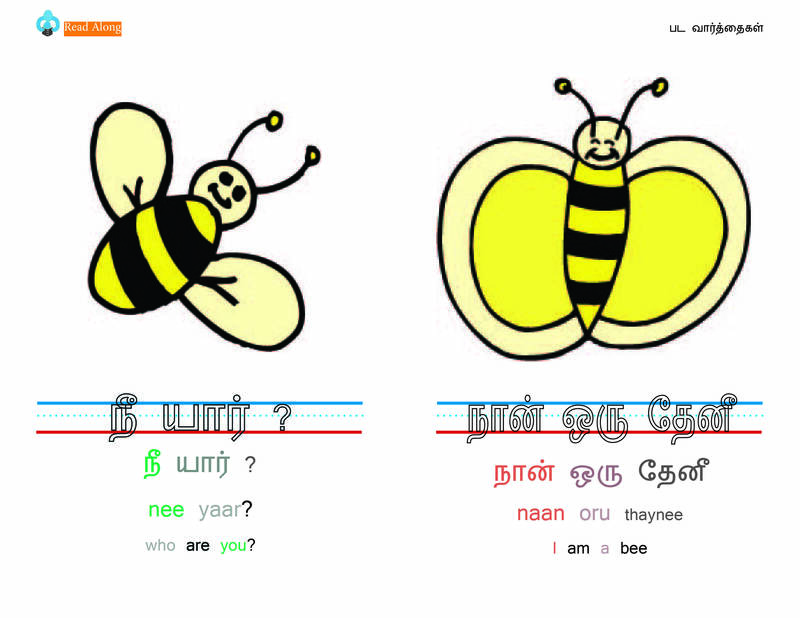 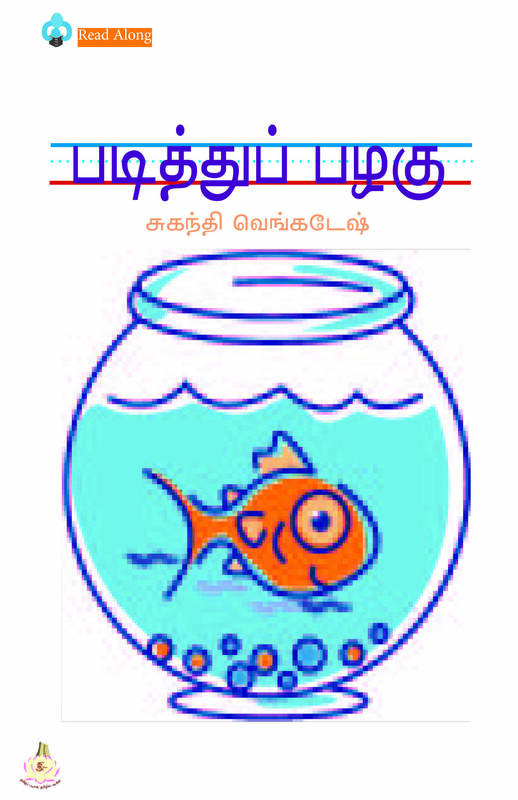 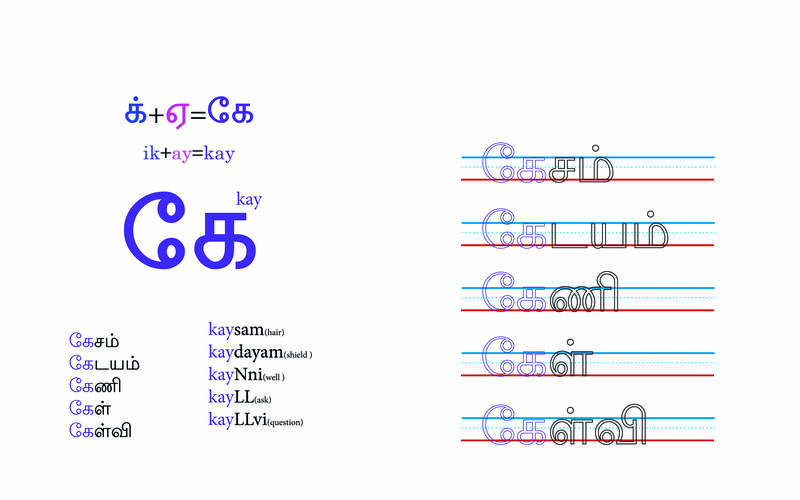 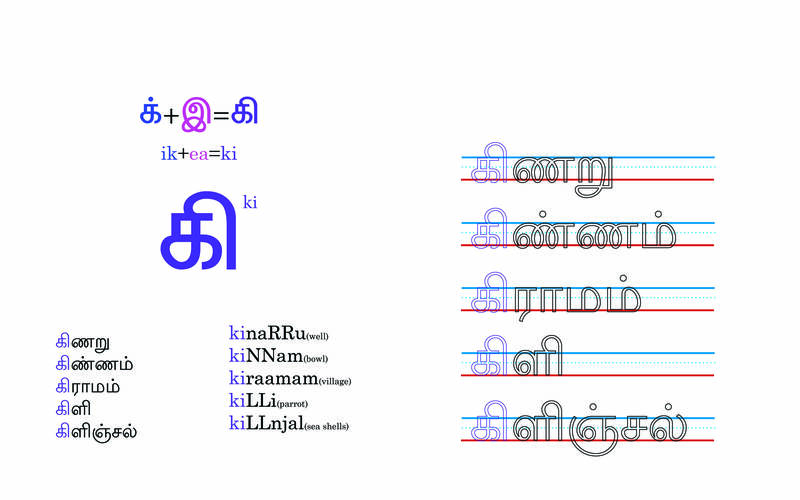 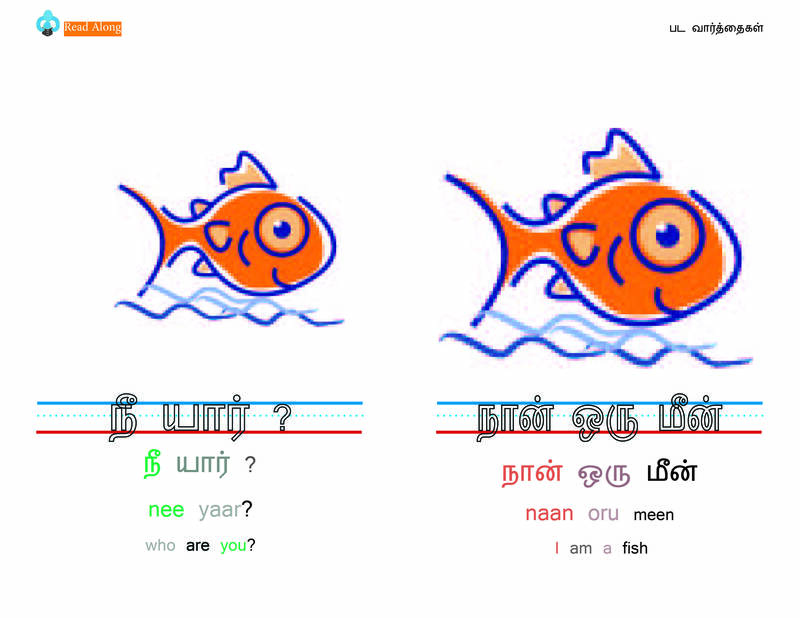 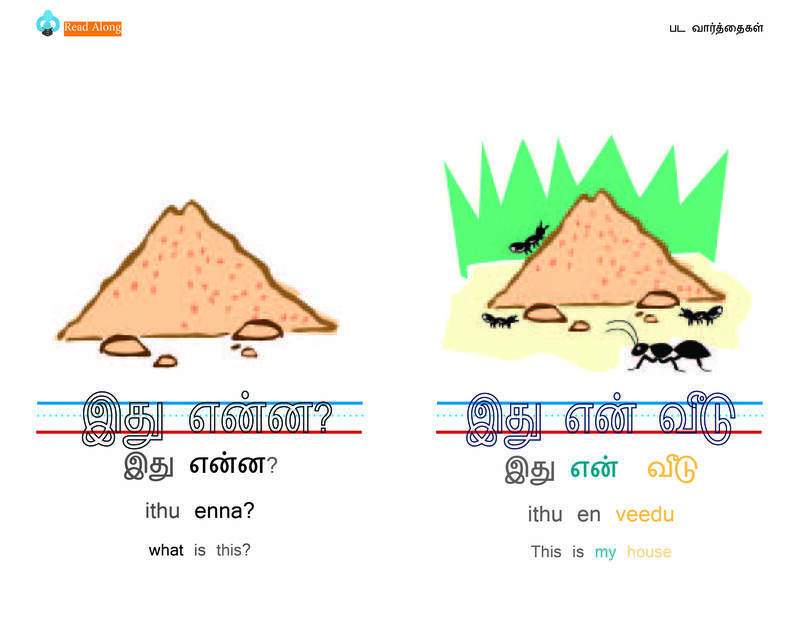 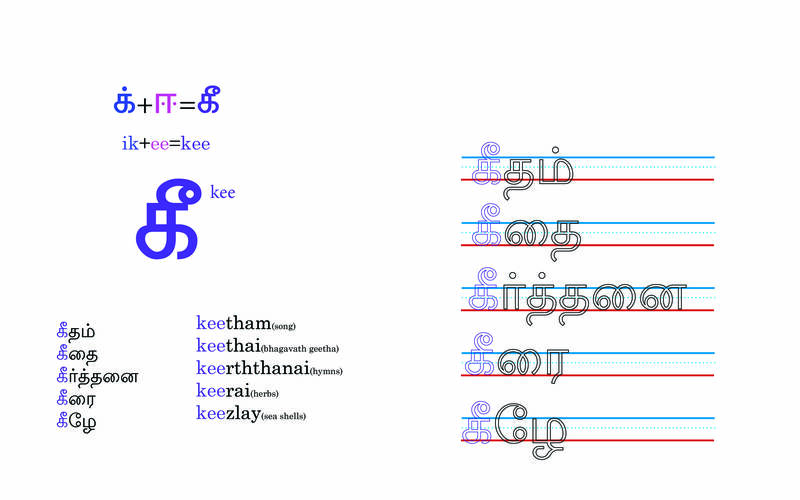 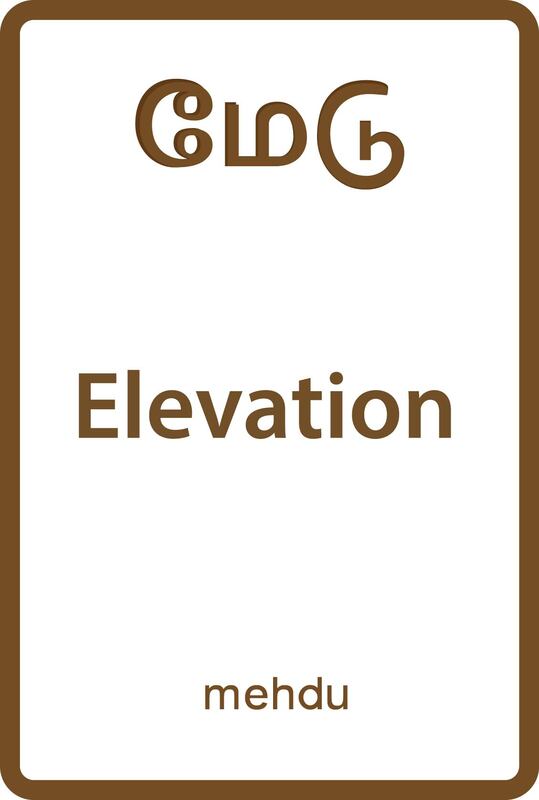 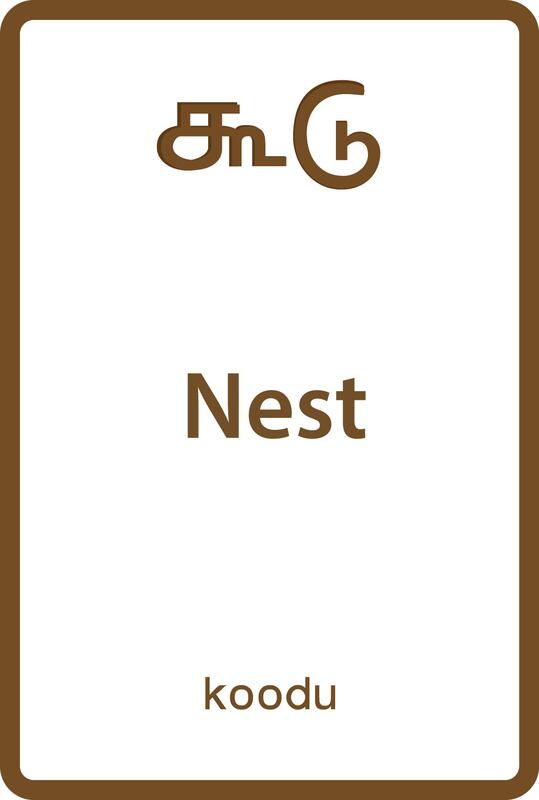 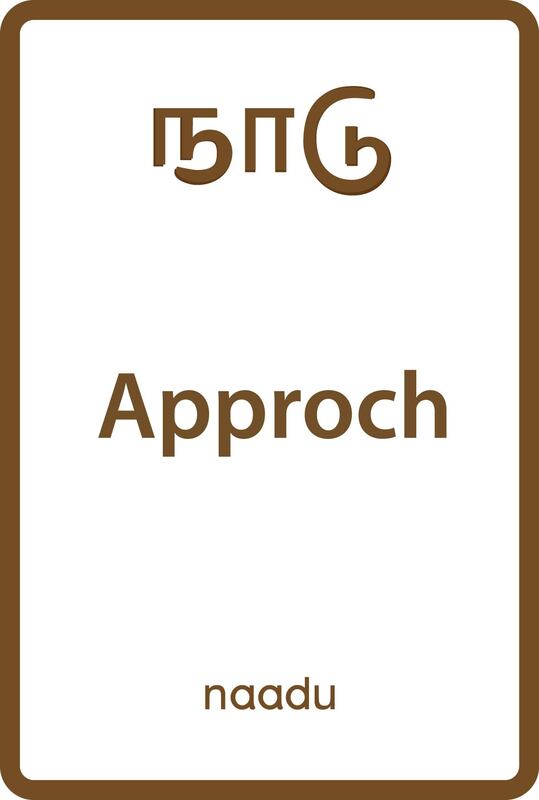 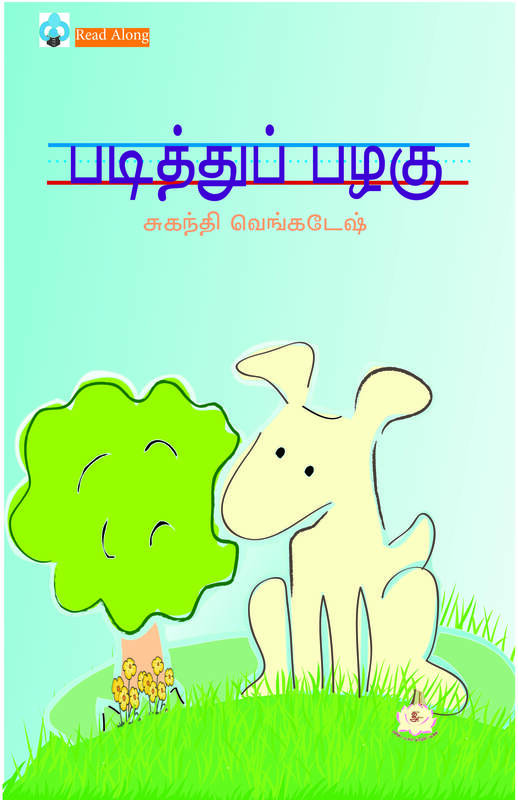 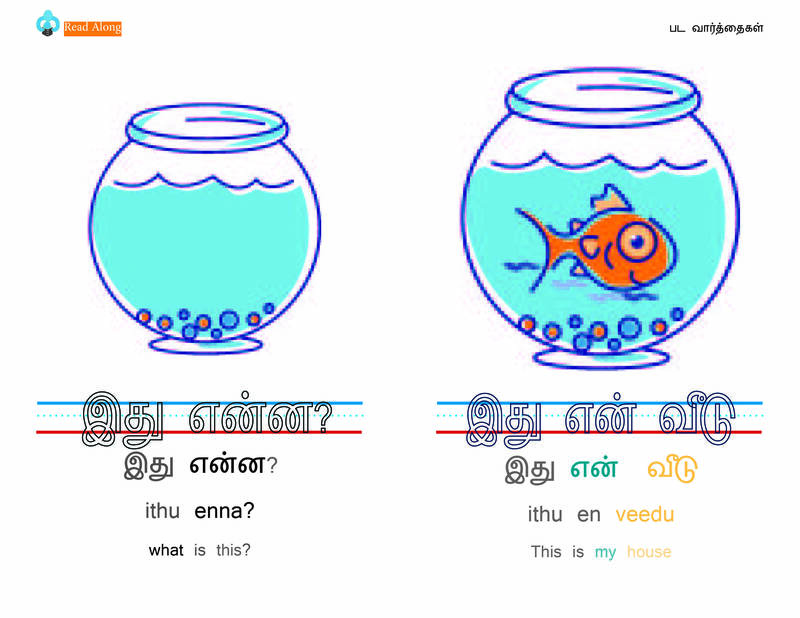 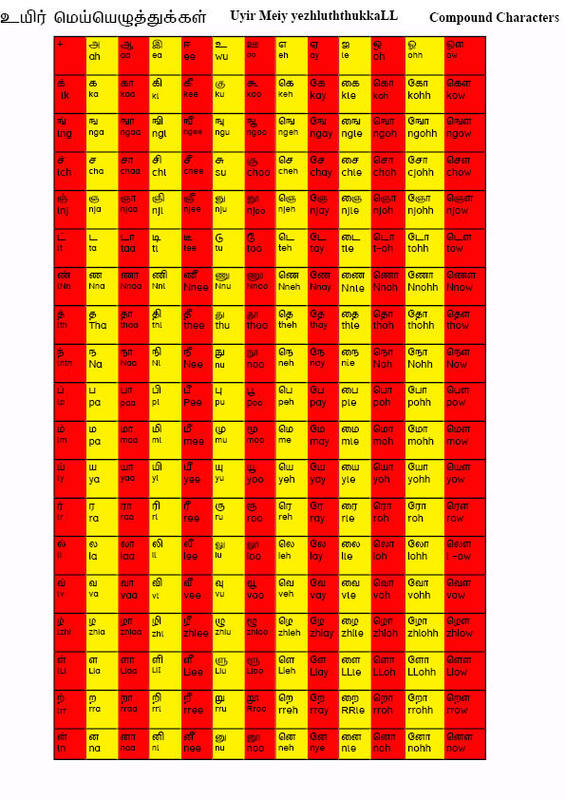 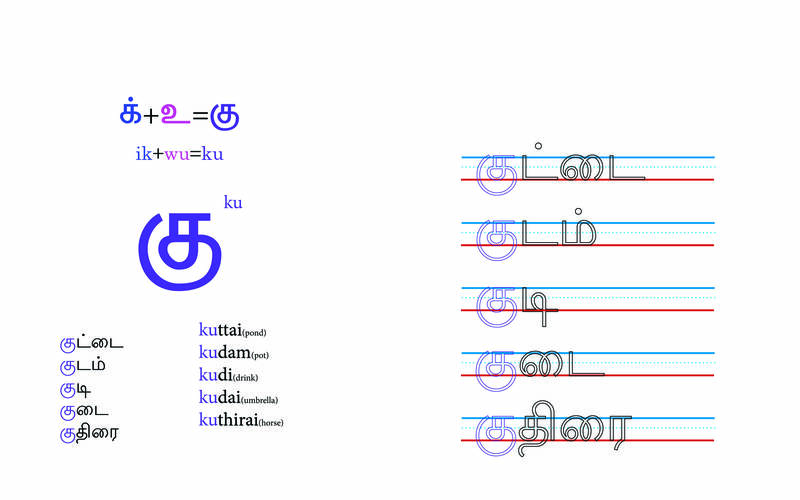 The twelve Tamil vowels interact with “க்” to create 18 Tamil uyirmey letters. 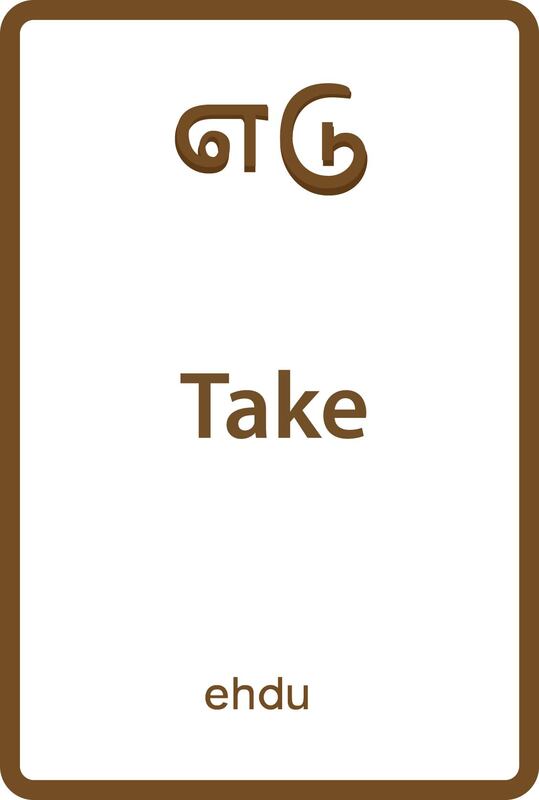 to review these letters words are given below. 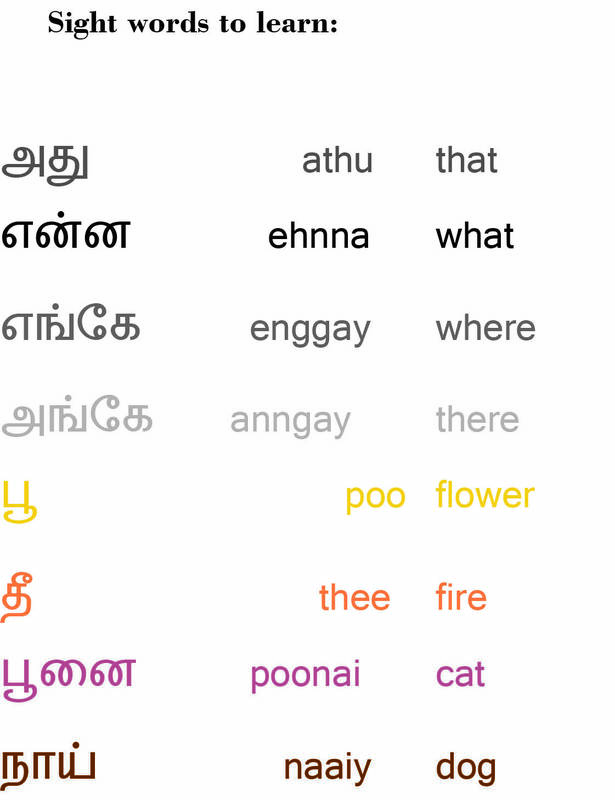 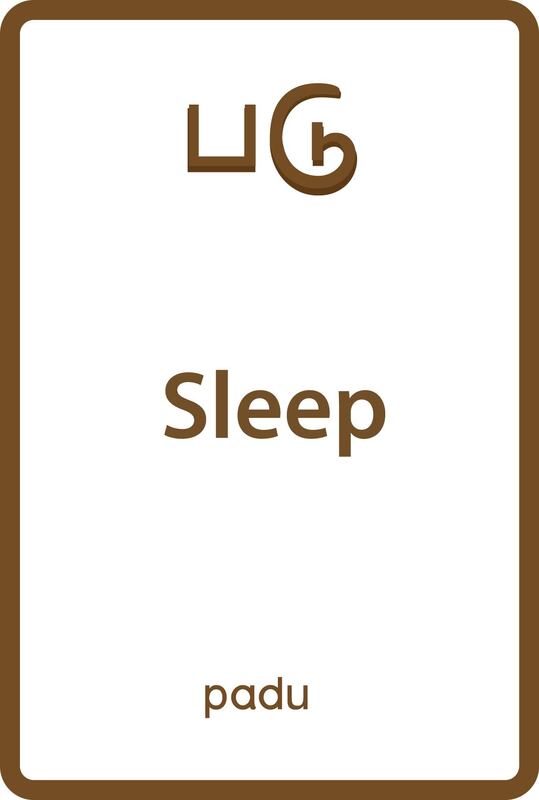 There is a way to practice writing these words too. 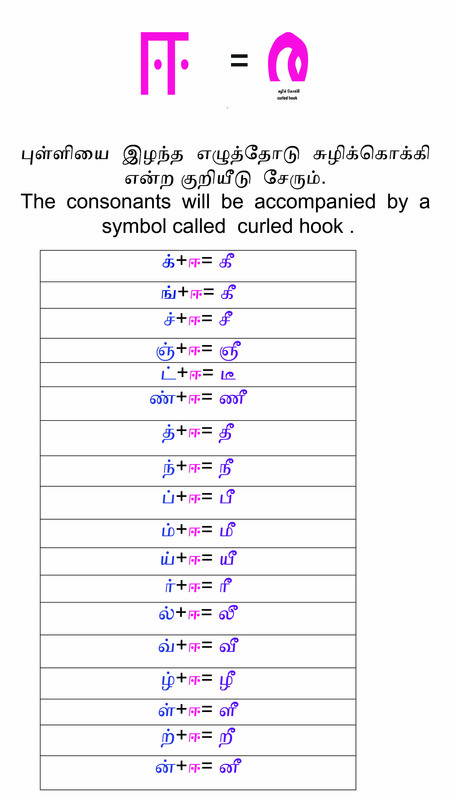 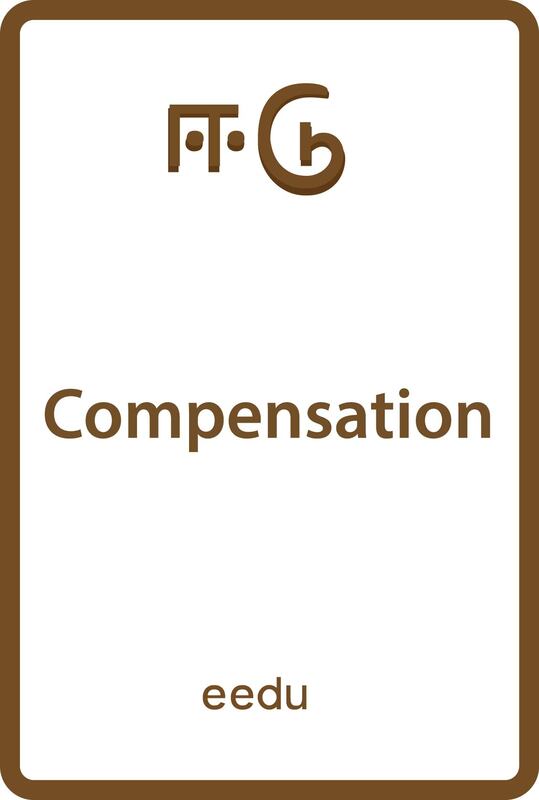 There is a easy download the pdf document too.